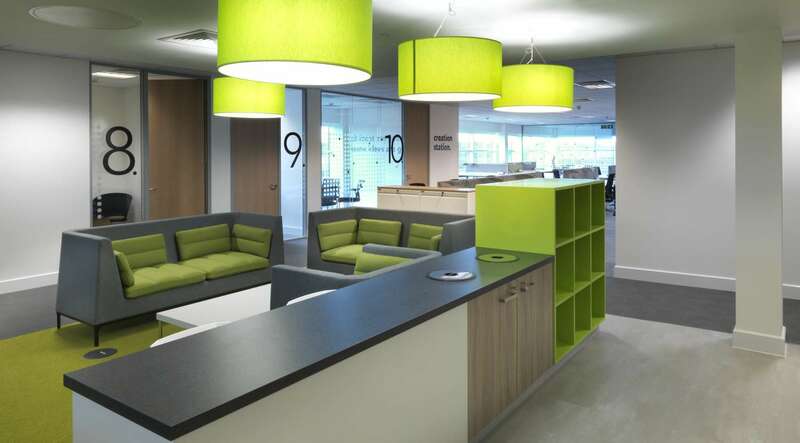 Our Leeds office proudly deliver fit out projects in Yorkshire and the North East. Our Leeds based team have been delivering projects to clients in the region for many years and are renowned for their local knowledge, expertise and commitment to quality. We understand the local marketplace, and have trusted and experienced local partners throughout the region who form our supply chain. 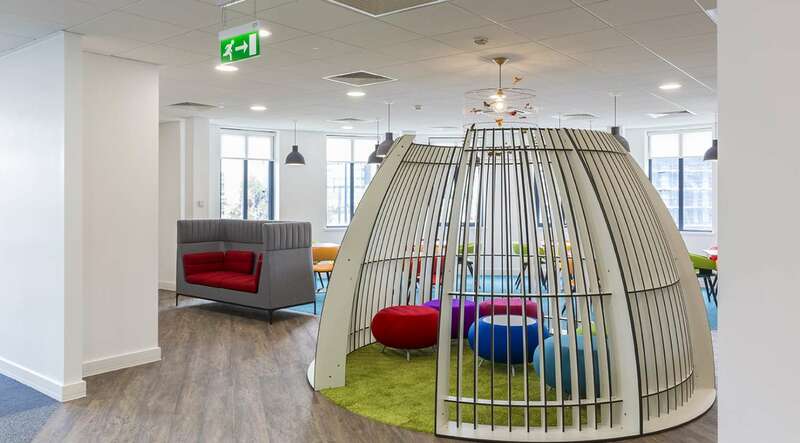 We pride ourselves on building long term relationships with clients and their professional teams and becoming their trusted fit out partner of choice. We can only do this through consistently delivering quality projects that are on time and on budget, whilst also meeting our client's expectations. We work with organisations from all sectors and on projects of various sizes and values. Some of our recent projects include the University of Leeds, Yorkshire Post and Network Rail in Leeds, Provident Financial in Bradford and NCFE in Newcastle. 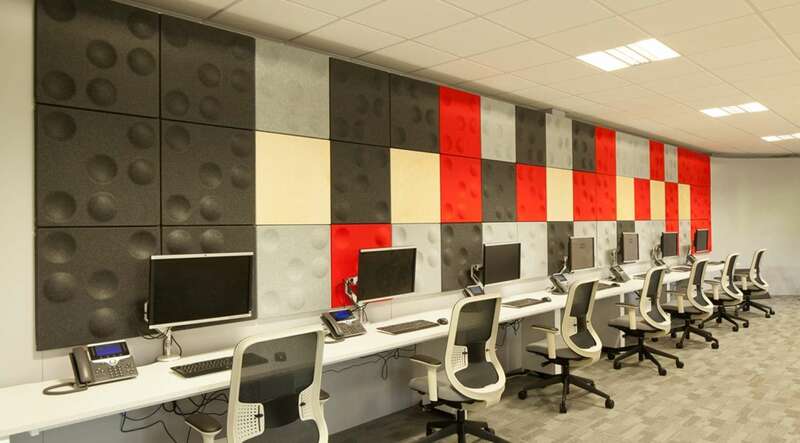 If you are interested in working with us on an office fit out, office refurbishment or office design project, you can contact our team on 0113 240 2000. View some of our projects from Yorkshire and the Northeast below.